Italy is one of the most popular travel destinations for tourists around the world. 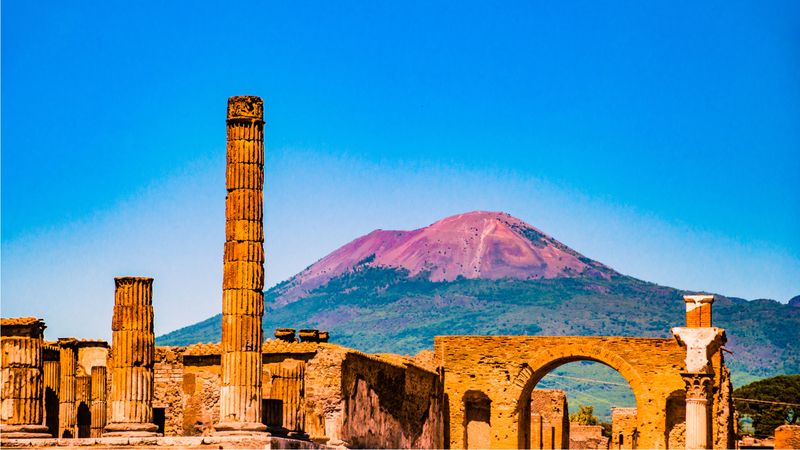 Italy has it all: culture, beauty, history, gastronomy, nature, beaches and much more. Delicious food, historic cities, beautiful natural landscapes and lakes, snow-covered peaks, unspoiled coasts, countless museums, friendly people and great prices make Italy truly the place to be for holidaymakers. There are hundreds of more reasons that make Italy a worthy choice for a holiday (or rather, many holidays). 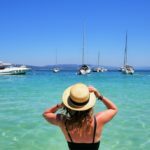 In order to help make the decision a little easier, I’ve gathered up the best options in this list of 10 reasons why everyone should go to Italy. I am sure that these 10 reasons will effortlessly convince you to finally book that holiday to Italy. Let’s face it, one of the biggest reasons to visit Italy is the delicious Italian food. The food is a big part of the real Italian experience and in each region you will discover new flavours, recipes, ingredients, dishes, cheeses, bread, sauces and much more. Wherever you are, you are sure to experience great culinary highlights in this country. From the delicious seafood of Venice, Cinque Terre and Sicily to the fresh homemade pasta of Tuscany, the food in Italy will not disappoint. Sample delicious salami, prosciutto and cheeses in typical antipasti and try a pesto pasta dish in Cinque Terre, the birthplace of this creation of basil, garlic, pine nuts and olive oil. Are you a true pizza lover? Then go to the Campania region for a real Neapolitan pizza. And for dessert, choose tiramisu or panna cotta. And let’s not forget the gelato! 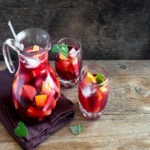 The list goes on and there is simply too much for one paragraph, but in short, Italy is a true foodie paradise – not to mention the variety of Italian wines to wash away all that delicious food! 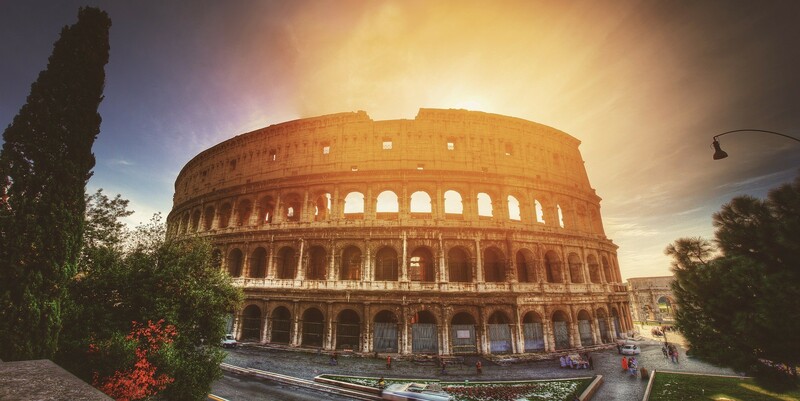 If you’re someone who has a bucket list of cities to visit, Rome has surely found its way onto it. 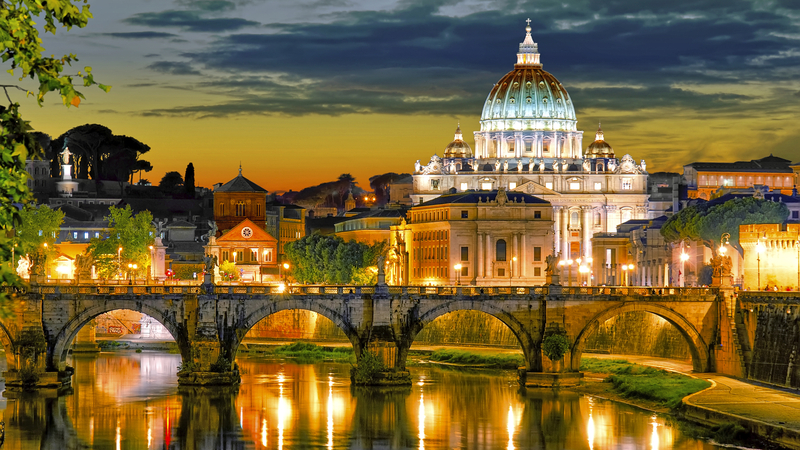 There is no other city like Rome in the world. 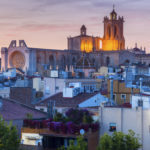 This unique city is full of historic ruins and monuments and is pretty much one giant archaeological site – the great thing is that the city is still constantly rediscovering its 2800-year past. You will be transported to another time as you walk through the Colosseum and the Roman Forum, where figures like Romulus, Julius Caesar and Nero once ruled. And whenever you’re ready to head back to modern times, this city with 2.8 million inhabitants also has plenty of nice shops, delicious restaurants and hip bars. Rome is not the only fascinating place for true history buffs, Italy is full of beautiful monuments and special places to visit. Italy and ruins really go hand in hand as the country is home to more UNESCO World Heritage sites than any other country in the world. 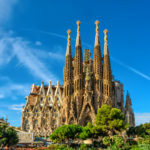 Travellers can visit no less than 47 Cultural World Heritage sites in this country and four Natural World Heritage sites ranging from the archaeological areas of Pompeii, Herculaneum and the Tower of Pisa, to the Aeolian Islands and the Dolomites. Whichever part of the ‘boot’ you visit, you are guaranteed to have a World Heritage site in the surrounding area. You don’t have to be a rom-com lover or a romantic to fall in love with Venice: the colourful canals in the city will ensure that you are constantly mesmerised by this special city. 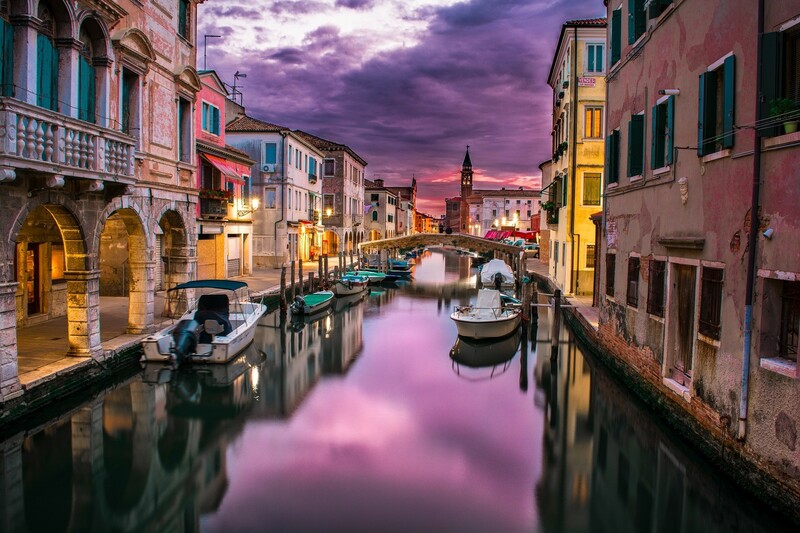 In addition to the famous Grand Canal, tourists can be taking advantage of the many museums, bustling atmosphere, shopping opportunities, delicious fresh seafood and unique narrow streets. While Venice may be slowly sinking, there are still more than enough reasons why this is really a must-see destination in Italy, sooner rather than later. Don’t forget to charge your camera – you will definitely want to take a lot of photos here! The Cinque Terre region, also known as the ‘five villages’ region, is becoming an increasingly popular Italian holiday destination. 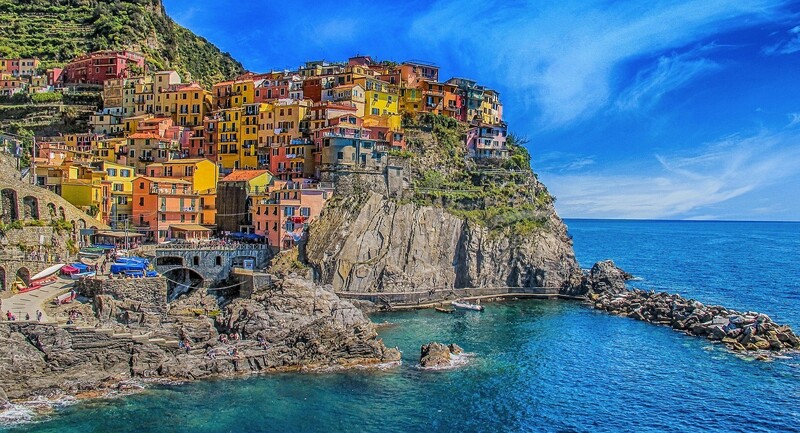 These colourful villages, situated on the cliffs of a beautiful coastal area, provide breathtaking scenery. 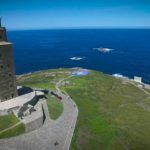 This UNESCO World Heritage site consists of five villages that are each unique and each really worth a visit. Do you like to hike? The villages are connected by a network of paths that vary in difficulty and distance. However, don’t despair if walking really isn’t your thing, the local train connects all five villages, or you can even travel by local ferry between four of the five villages. Let’s face it, Italy is worth a visit for the Italians alone. 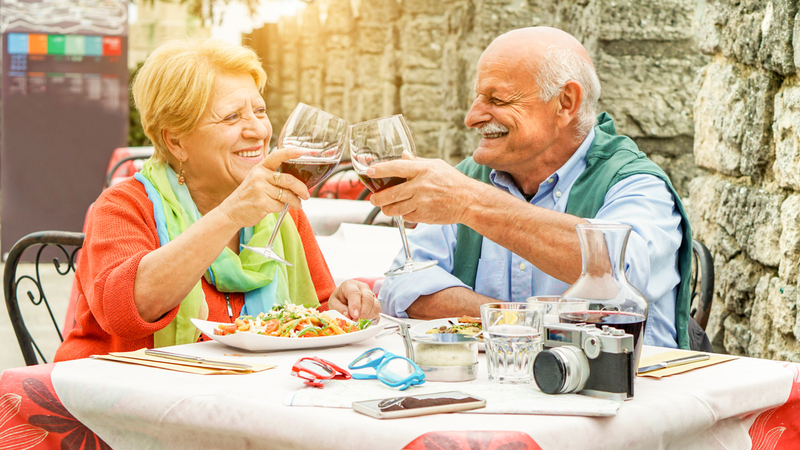 Loud, passionate, friendly and obsessed with food, you will easily get to know people in Italy when visiting a restaurant, going to the beach or simply sitting in the shade in an Italian town square. Italians always find an opportunity to meet and have a chat with foreigners. Learn a few words of the language and join in a conversation with a real Italian, you will be amazed by their warmth and hospitality. And who knows, you might also learn something about the Italian dolce vita lifestyle: the ideal blend of food (of course), family and good humour. After Rome and Venice, the city of Florence also has a place on this list. Many tourists even name this as their favourite Italian city. It is therefore the perfect city to stroll around as a tourist and is just the right size to make it one of the most walkable cities in Italy. The centrepiece of Florence is undoubtedly the beautiful Basilica of Santa Maria del Fiore, also known as the Duomo, which you should not miss during your visit. This city is known as the birthplace of the Renaissance and is therefore full of beautiful art, architecture and some of the best museums in the world, the Uffizi and the Galleria dell ‘Accademia. If you are a true lover of art, Florence really should not be missing from your list – Florence is called one of the most beautiful cities in the world for a reason! The Dolomites, a snow-capped mountain range in the Southern Alps, is a place where hikers, climbers, skiers and snowboarders will certainly get their adrenaline kick. Take advantage of this by exploring the steep peaks of the Dolomites, whether you visit in spring, summer, autumn or winter. 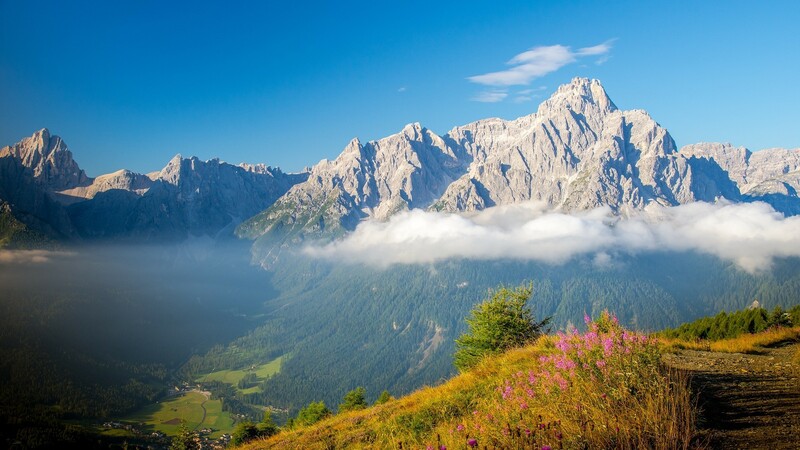 Drive on the Grande Strada delle Dolomiti (Grand Dolomite Motorway) for an unforgettable journey on one of the world’s most extraordinary roads as you cross the Dolomites from Cortina d’Ampezzo to Bolzano. Northern Italy also has a number of the most picturesque lakes, including Lake Como, Lake Maggiore and Lake Garda. To experience the true natural beauty of Italy, be sure to visit the mountains and lakes of the north. Thanks to its special shape, Italy has a great coastline with some of the best European beaches in the east, west and south. 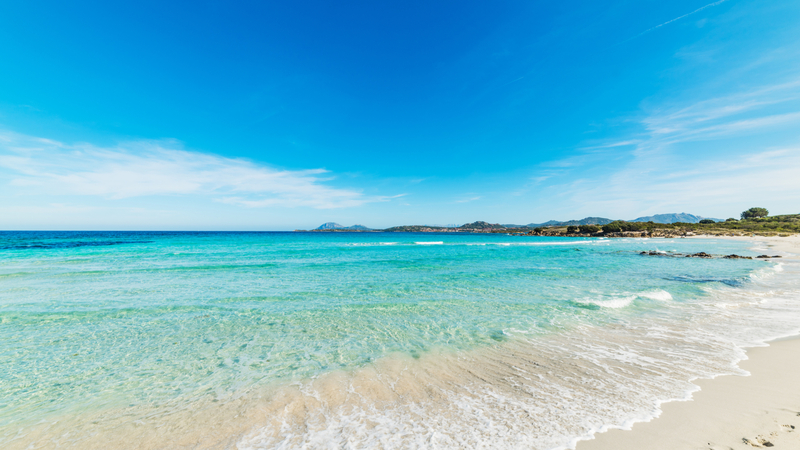 If you have to choose between all these beautiful beaches, the focus should be on the soft sand and turquoise waters of the Maddalena archipelago or Costa Smeralda in Sardinia. 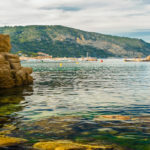 However, Sicily should also not be underestimated, while the Pelagie islands also tempt travellers with turquoise water, white sandy beaches and fishing villages. Visit Lampione to experience a truly uninhabited paradise. The Pelagie islands of Lampedusa, Lampione and Linosa lie between Sicily and Tunisia and still have the peaceful atmosphere of quaint fishing villages and nature reserves. The beaches here are exceptionally beautiful. The prices in Italy are of course varied: tourist cities such as Rome, Milan or Venice will be much more pricey than their more remote counterparts, and during the high season you will of course pay more everywhere in the country, but that certainly does not mean that you have to spend a lot of money to enjoy a holiday to Italy. Italy has a lot to offer tourists and there is a holiday for every budget. There are plenty of rural places or beautiful beaches in Italy where you can enjoy your holiday without the huge price tag. The icing on the cake is that you can also go out to eat in Italy and shop at very reasonable prices. Have you discovered the destination of your dreams in Italy? 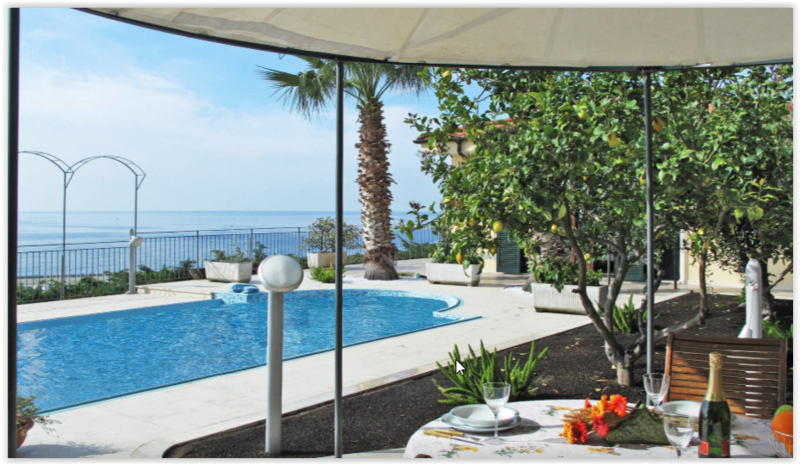 Make this dream holiday complete by renting a beautiful holiday villa, so that you can enjoy a truly authentic Italian holiday experience. Rent a villa in a central location of your favourite area to easily visit all the beauty that Italy has to offer. And after a long day out, you can come home to relax in your Italian villa, eat some antipasti on your beautiful terrace and toast with delicious Italian wine to la dolce vita. Would you like to know more about renting a holiday home in Italy? Get in touch! We are always happy to help.